Yes I fit into that typical blogger cliche when it comes to rose gold or copper… I just love it whether it's in my photo backgrounds, homeware finds and best of all in my jewellery pieces. So you can imagine how 'happy' I was when Happiness Boutique got in touch about a collaboration. The international online store offers timeless classic pieces with a charming vintage touch & I have personally spotted their statement necklaces on some of my favourite blogs in the past. Browsing through the website I've also noticed their offer clothing & accessories, which I had no idea about but I'm glad to see everything is just as affordable as their jewellery pieces. When it come to choosing something from the huge selection of jewellery I was literally browsing through the various options available for hours (I'm the most indecisive person ever). Eventually I settled on one of the more dainty jewellery pieces in the form of the Dazzling Full Circle Statement Necklace*. As much as I was attracted to all the glitzy statement necklaces I knew that this kind of dainty, feminine piece would suit my personal taste much better. 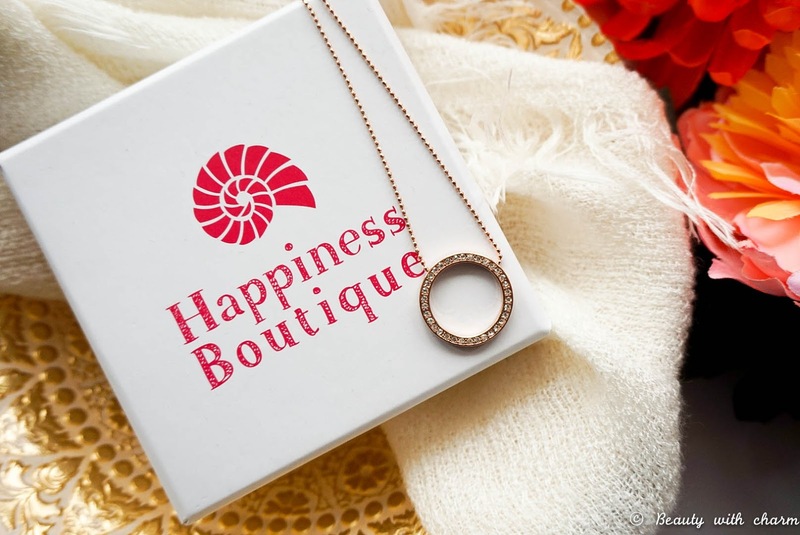 Shipping from Happiness Boutique was super speedy with the package arriving to me in a matter of days, so I would definitely recommend ordering from them as I had no problems. I loved how the necklace is packaged in a sturdy gift box including a small jewellery bag too & of course most importantly the necklace I ordered was definitely love at first sight. 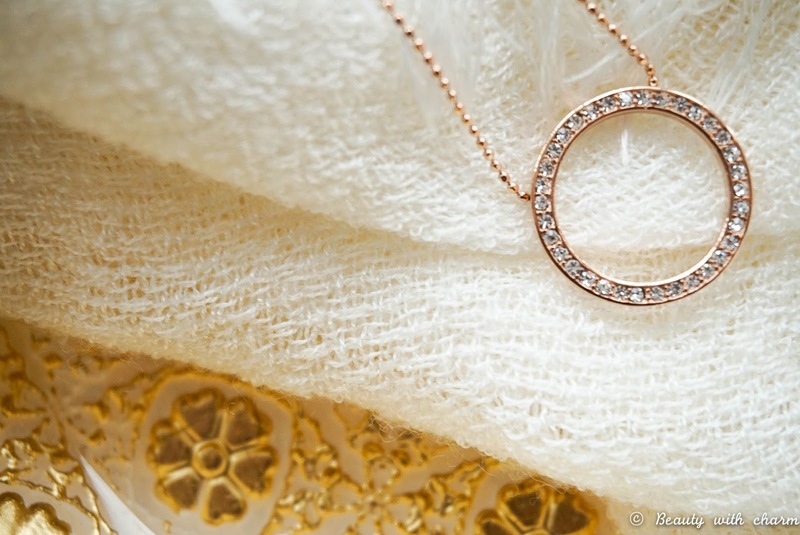 It looks exactly like it's pictured on the website, rose gold plated with a full circle rhinestone pendant & a mid length chain. I've been wearing this non stop since it arrived so I can also confirm that it's made using great quality materials, because it hasn't shown any signs of weakness even when my toddler was trying to yank it from my neck. I love how elegant this looks with any of my outfits & it has just the right amount of sparkle from the petite rhinestones. 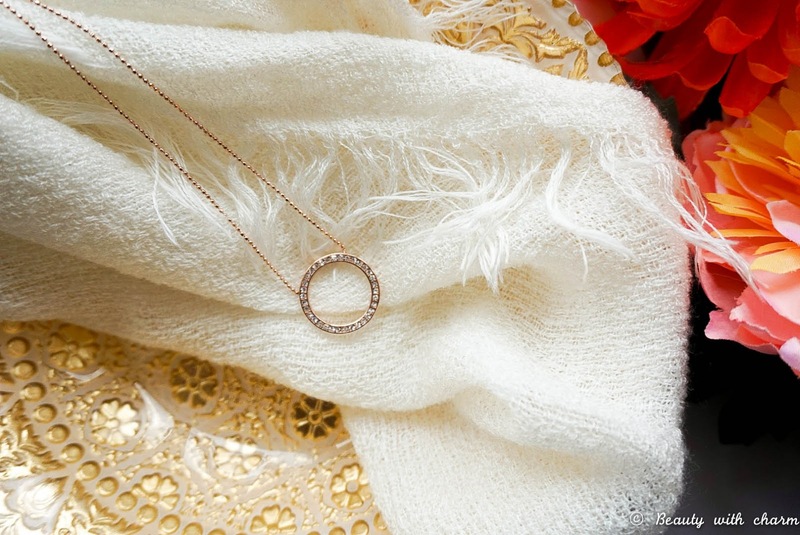 I honestly don't have a bad thing to say about my experience with Happiness Boutique & this Dazzling Full Circle Necklace. I could definitely see myself ordering from them in the future especially since the website offer such a huge selection. 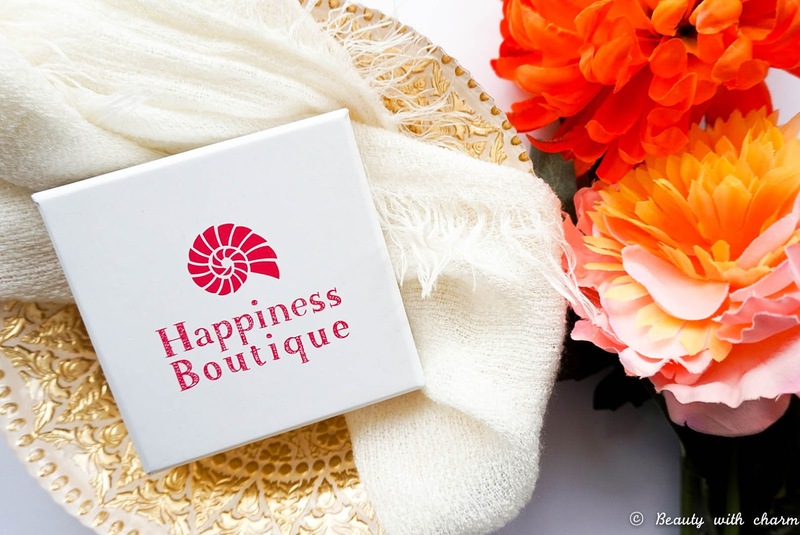 I'd love to know if you've heard of Happiness Boutique before? Are you tempted to place a cheeky order?